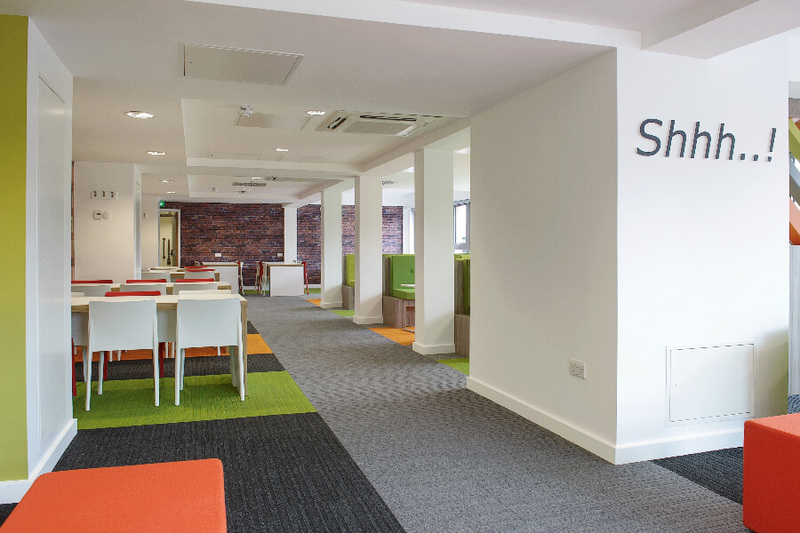 The University of Salford campus was a large, multifaceted project spanning 14 months. 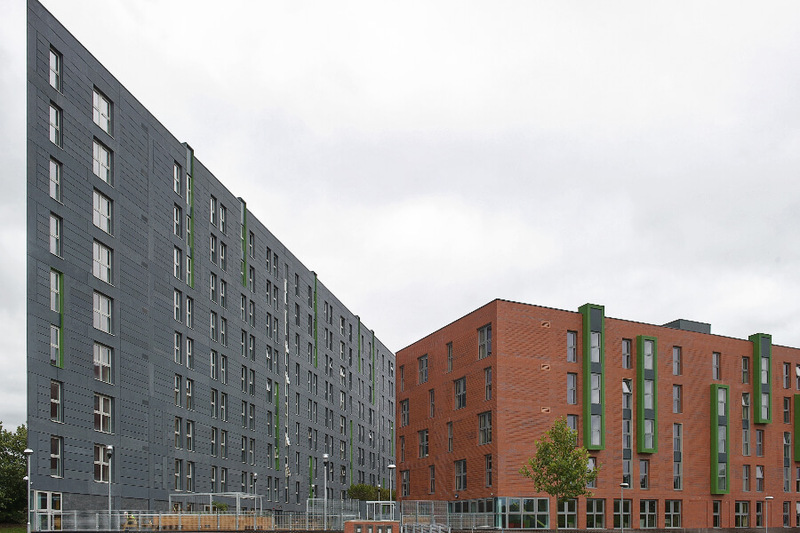 Stothers provided a design and build M&E service to the new student accommodation blocks as well as infrastructure to and from the existing university campus building. The project had a number of complexities to overcome and challenges to face. For one, the extremely tight delivery window meant that everything had to be got right first time leaving no margin for even the tiniest of errors. But perhaps the greatest complexity was that we were carrying out our works on an existing, operational University campus. This meant careful consideration for noise and logistics as well as protection of university personnel, which was of paramount importance. 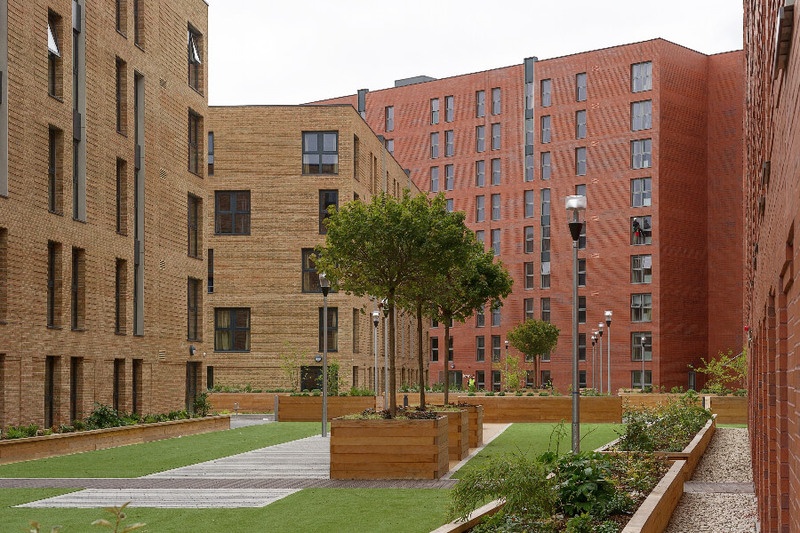 The University of Salford Campus is now widely thought of as the benchmark for student accommodation; a testament to a truly great end product. Stothers provided a highly specialist, complex M&E package to the University of Salford project. The mechanical services provided by Stother’s include: domestic H&C water services, LTHW heating installations, above ground drainage, air conditioning and ventilation. From the electrical side of things we provided: main and sub main distribution, lighting and power, fire alarm system, CCTV, access control & intercom systems and standby generators. Stothers also undertook the installation of a 50Kw CHP set. 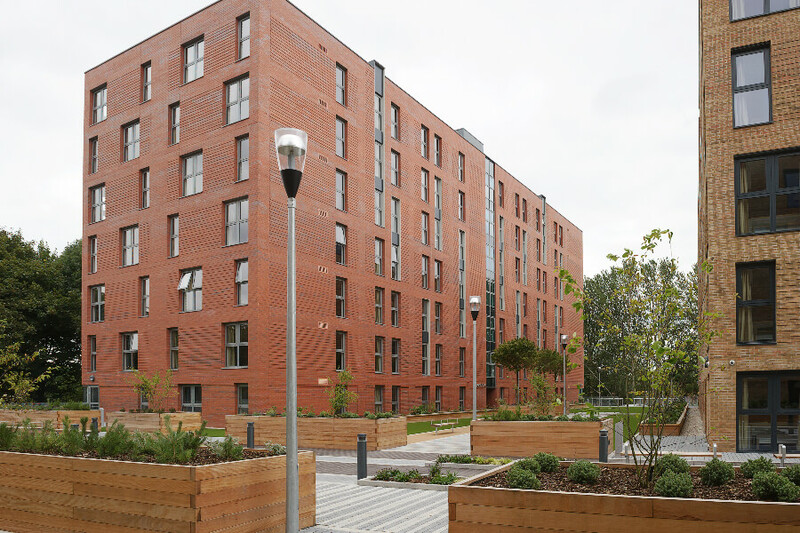 With a BREEAM score of Excellent the Salford University Campus has stood up wonderfully to the stringent testing of the one of the world’s leading sustainability assessment methods. 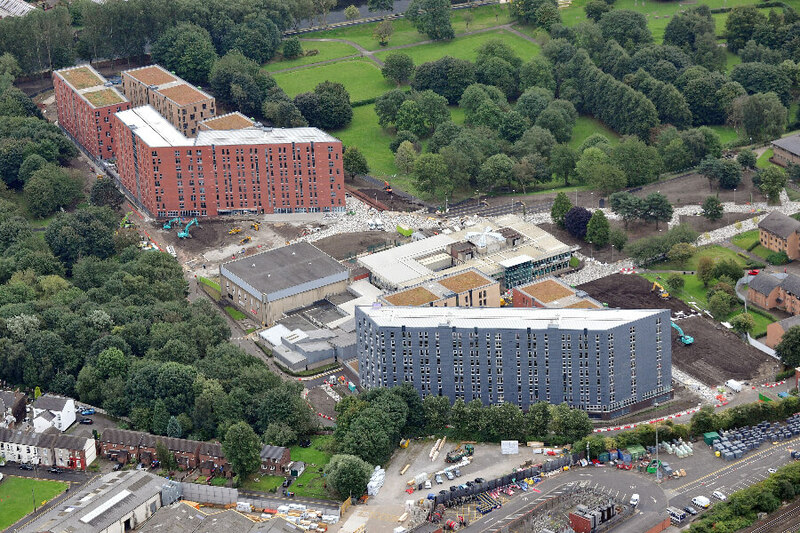 Salford University had a tight timescale and with the new university year looming ahead the project simply had to be delivered to deadline. With a huge workforce and a huge push from everyone involved, the project was delivered in time for all the students to book their place in the new campus. 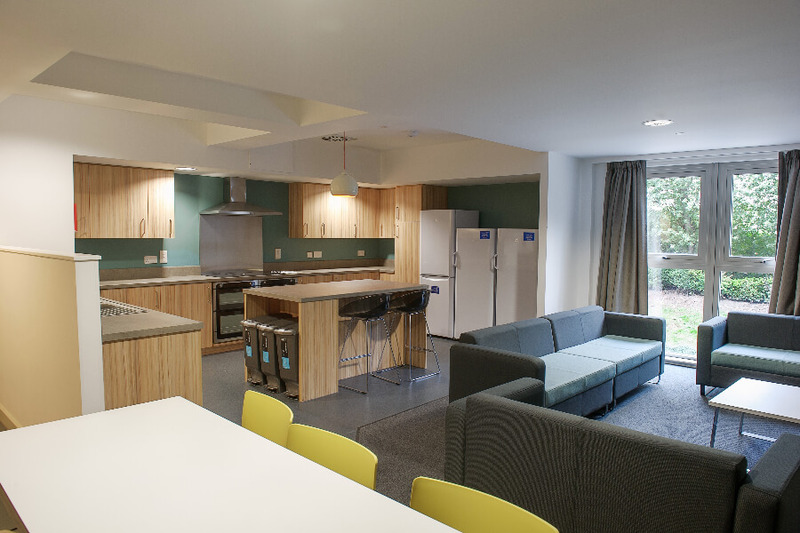 All rooms on the campus were snapped up immediately leaving a waiting list in the hundreds within just two weeks! Graham’s estimates that nearly a million man hours went into the creation of the campus boasting 1,367 rooms.